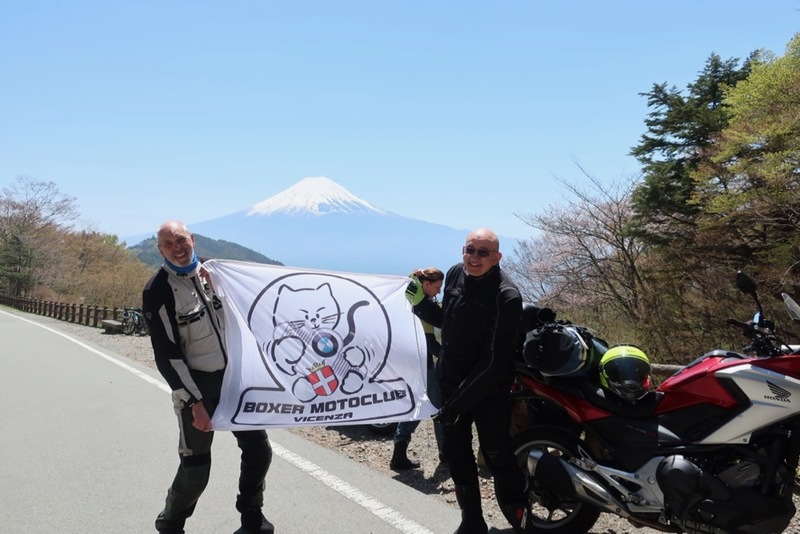 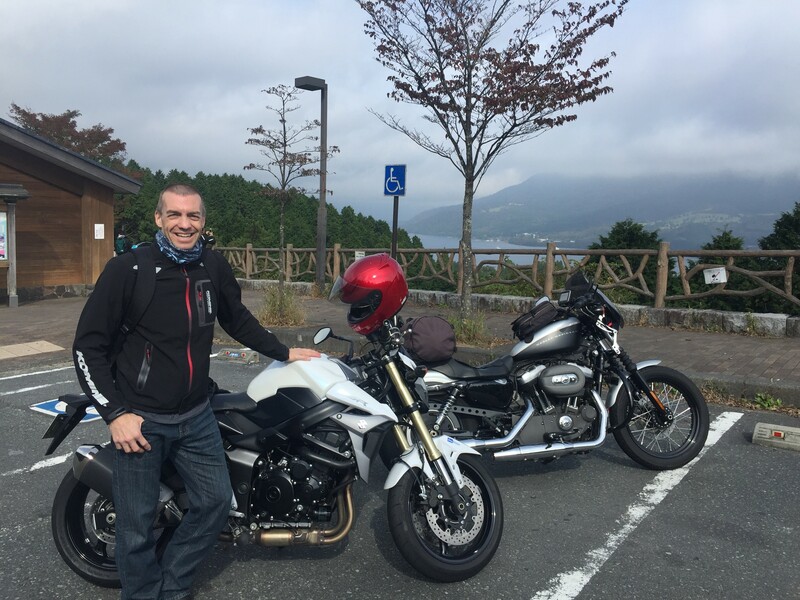 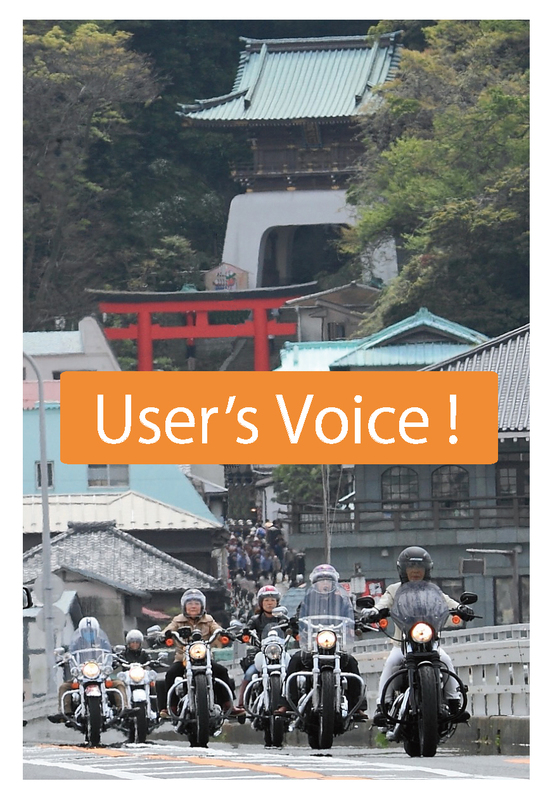 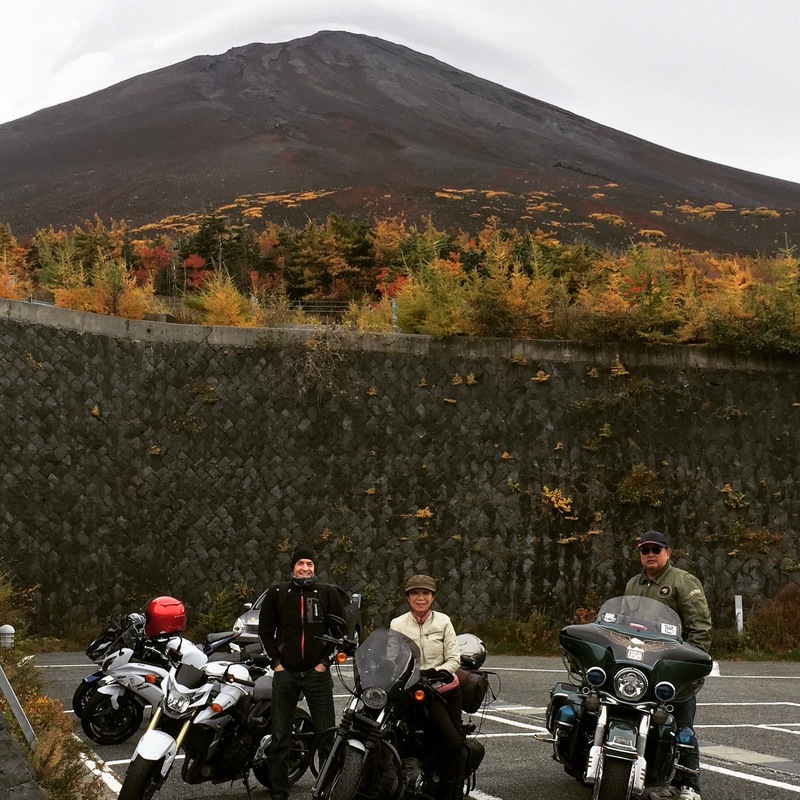 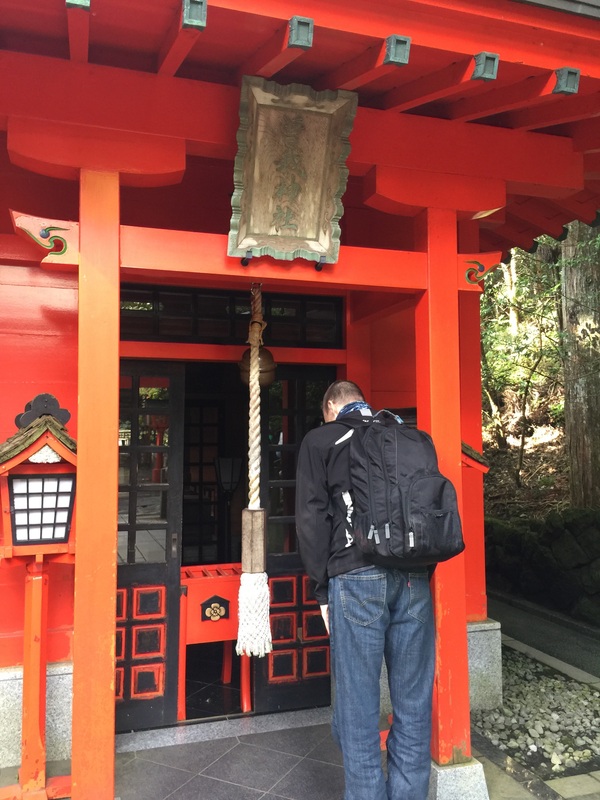 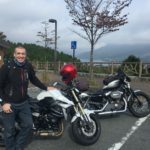 User’s Voice-Autumn touring to Mt.Fuji. 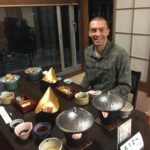 Our customer is from the Stats. 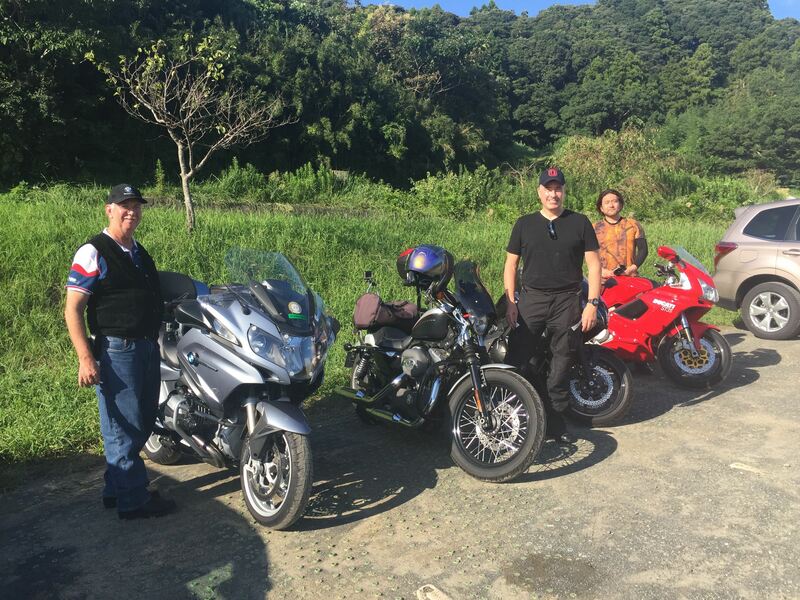 This is the two days touring. 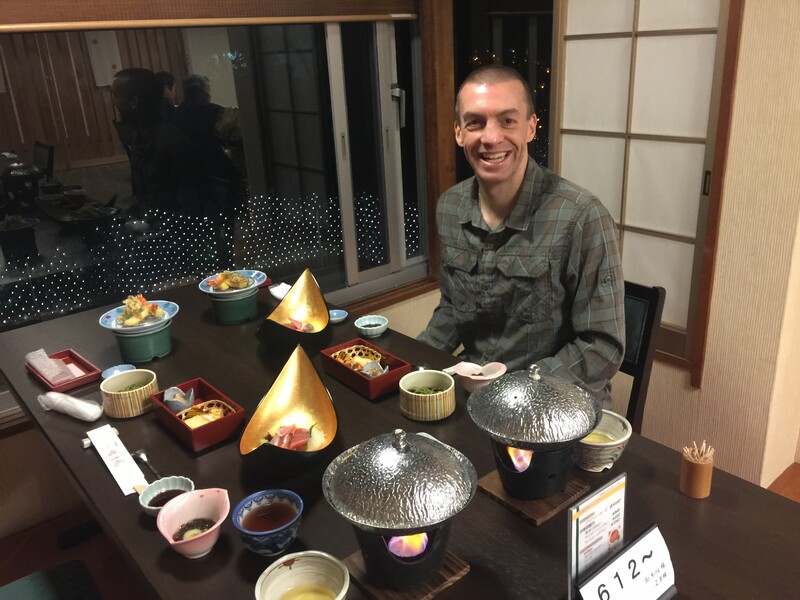 Mr.Bo Great tour! 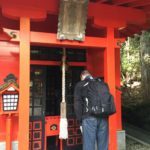 Thanks for being gracious hosts!